From our Exclusive Forged Line wheels to our latest Design Line cast wheels, BBS can upgrade your Super Car or your first car. Please take a look at our current product range. Motorsports is the heart of BBS. We build Championship winning wheels for all levels of racing. Please take a look at our current product range. 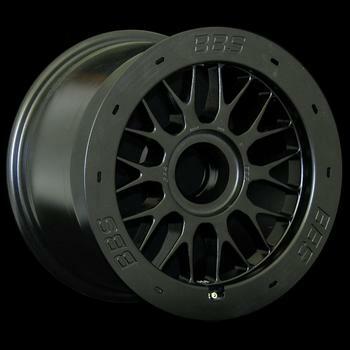 **Track use only** Forged magnesium one piece wheel with aero flange for oval tracks. Finish: The Forged Magnesium race wheels are available in Silver or Black. All Contents © copyright BBS 2019 All rights reserved.